Here’s another outcome of the poll! 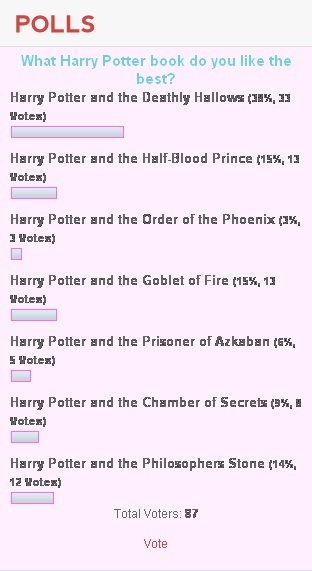 Last weeks poll was about Harry Potter. Since the last movie is coming out I thought it was time for a poll of your favourite Harry Potter movie! There are 7 movies, so enough to chose from! 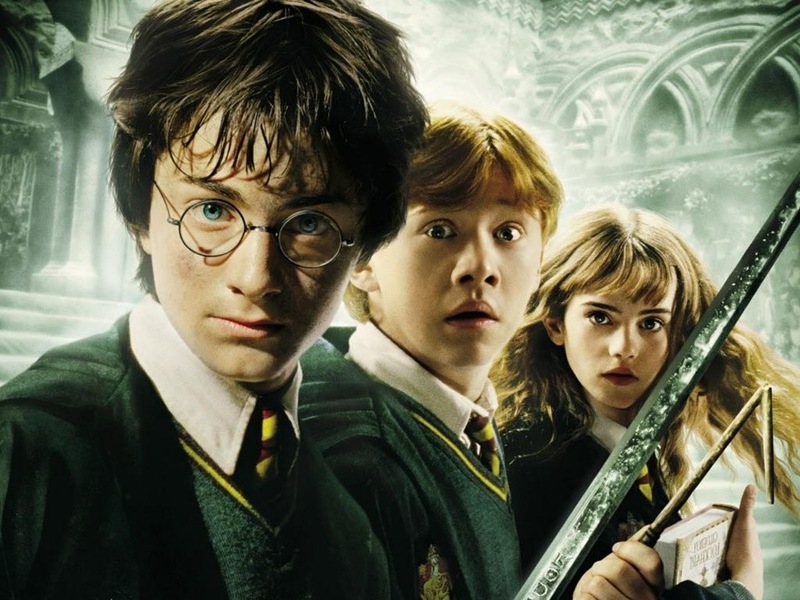 Second are Harry Potter and the Half-Blood Prince and Harry Potter and the Goblet of Fire with both 15% of the votes, third is Harry Potter and the Philosophers Stone with 14% of all votes. Don’t forget to vote on the poll of this week about your boyfriend flirting with your BFF! 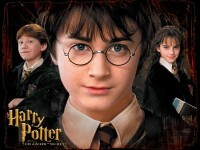 i love harry potter OMG!!!!!!!!! !